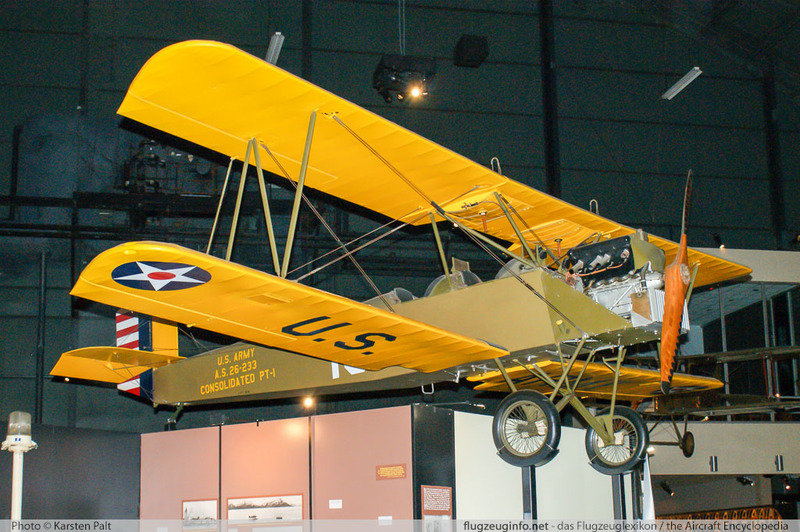 The Consolidated Model 1 and Model 2 are a family of single-engine two-seat trainer biplane aircraft produced by the US-American manufacturer Consolidated Aircraft Corporation. Military designations for the various variant are PT-1, PT-2, NY-1, NY-2 and NY-3. The Consolidated Model 1 is a development of the Dayton-Wright TW-3.